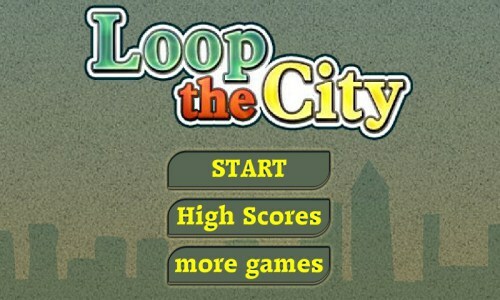 Description In this game there will be a city with some of the numbered buildings shown. Your task is to construct a road that loops the city. The road must not branch and there must only be one loop. The number on a building indicates the number of faces of this building facing a road. Click at an edge to create a road, click again to mark that edge with a cross to remind yourself that this edge do not have a road. The faster you finish the game, the higher the score. Create a single road that loops the city.